Liphook United Football Club acknowledges its responsibility to safeguard the welfare of every child and young person who has been entrusted to its care and is committed to working to provide a safe environment for all members. 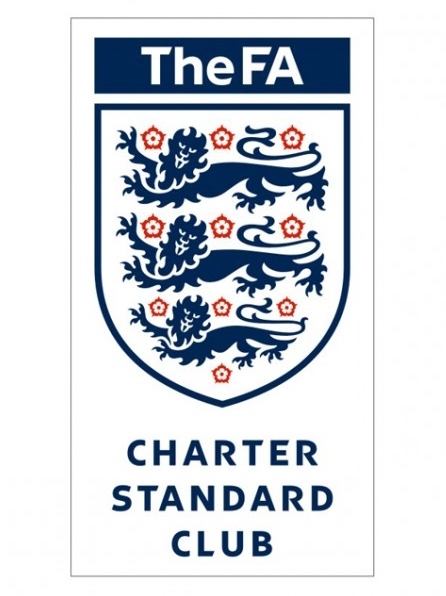 We subscribe to The Football Association’s Safeguarding Children Policy and Procedures, and endorse and adopt the policy statement contained in that document. Liphook United Football Club acknowledges that every child or young person who plays or participates in football should be able to take part in an enjoyable and safe environment and be protected from poor practice and abuse. 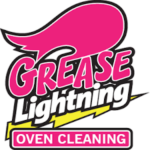 Liphook United Football Club recognises that this is the responsibility of every adult involved in the Club. Liphook United Football Club has a role to play in safeguarding the welfare of all children and young people by protecting them from physical, sexual or emotional harm and from neglect or bullying. It is noted and accepted that The Football Association’s Safeguarding Children Policy and Procedures apply to everyone in football whether in a paid or voluntary capacity. This includes those who are a volunteer, match official, helper on club tours, football coach, club official or medical staff. require an FA CRB Unit Enhanced Disclosure, where appropriate, in line with FA guidelines. All current Liphook United Football Club members with direct access to children and young people will be required to complete a CRB Enhanced Disclosure via The FA CRB Unit. If there are concerns regarding the appropriateness of an individual who is already involved or who has approached us to become part of Liphook United Football Club guidance will be sought from The Football Association. It is noted and accepted that The FA will consider the relevance and significance of the information obtained via The FA CRB Unit Enhanced CRB Disclosure and that all decisions will be made in the best interests of children and young people. Liphook United Football Club supports The FA’s “whistle-blowing” policy. or by going direct to the police, social services or the NSPCC. 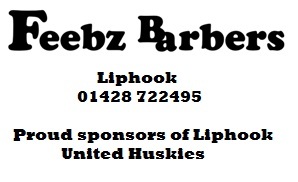 Liphook United Football Club encourages everyone to know about it and utilise it if necessary. Liphook United Football Club has appointed a Child Welfare Officer (CWO) in line with The FA’s role profile and required completion of the Safeguarding Children Workshop. The CWO is the first point of contact for all club members and parents or guardians regarding concerns for the welfare of any child or young person. 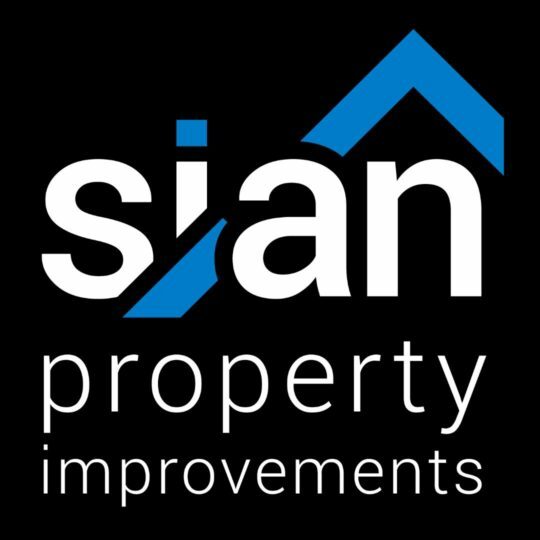 They will liaise directly with the Hampshire FA’s Child Protection Officer (CPO) and will be familiar with the procedures for referring any concerns. They will also play a proactive role in increasing an awareness of poor practice and abuse amongst club members. Liphook United Football Club acknowledges and endorses The FA’s identification of bullying as a category of abuse. Bullying of any kind is not acceptable at our club. If bullying does occur, all players, parents or guardians should be able to tell and know that incidents will be dealt with promptly. Incidents need to be reported to the Club CWO, a member of the committee or, in cases of serious bullying, the Hampshire FA’s CPO. 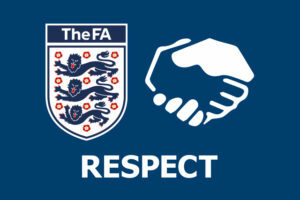 Respect codes of conduct for players, parents or spectators, officials and coaches have been implemented by Liphook United Football Club. In order to validate these codes of conduct the club has clear sanctions to deal with any misconduct at club level and acknowledges the possibility of potential sanctions which may be implemented by the Hampshire FA in more serious circumstances. All prospective members will be informed of these codes. The Football Association “Report your concerns” webpage. 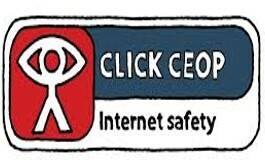 If you are concerned that someone may be behaving inappropriately or seeking to groom a child in an online environment, then please use the CEOP (Child Exploitation and Online Protection) website to make a complaint.